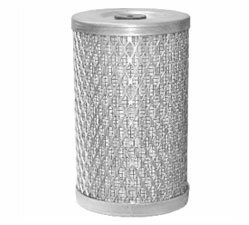 Since our beginning in 2000, Swift Filtration has specialized in filtration and exhaust systems for farm and construction equipment, as well as large trucks, small engines, and personal cars. Combining 50 years of experience, our technicians can work with any make and model, finding the parts you need. 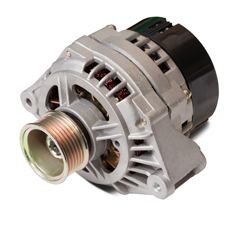 After our first year, we expanded our services to include all auto parts and accessories. 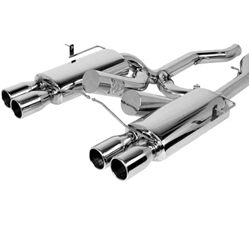 We are members of an exclusive buying group in North America, which makes it possible to easily purchase aftermarket parts. Just a few of our many trusted brands include Accel, Dayco, Fleetguard, Lincoln, Monroe, and Purolator. 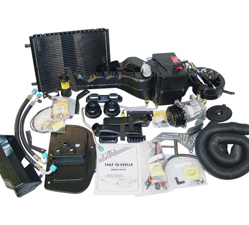 At Swift Filtration, we have the exact parts you need to keep your car going strong and the accessories you want to enhance your ride. Contact us for a free estimate.